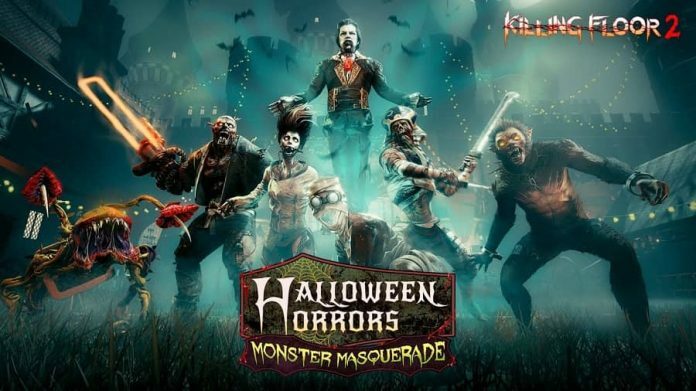 Tripwire Interactive has announced a massive update for Killing Floor 2 titled Halloween Horrors: Monster Masquerade. 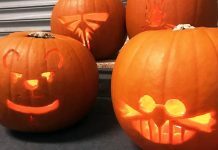 Monster Masquerade launched yesterday, 2nd October, for PlayStation 4, Xbox One, and PC. 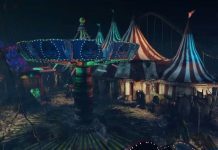 It is a completely free update, the largest of 2018, which includes a brand new Monster Ball Map, Halloween makeovers for all zeds and bosses, as well as all-new models, effects and sounds. 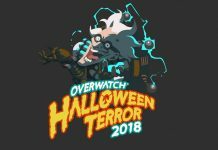 Not only does the update include all those Halloween goodies but it comes along with new weapons, matchmaking improvements, and limited-time items. 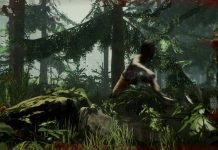 Along with this, Tripwire Interactive also announced its decision to include game publishing in its repertoire and has started a partnership with developer EQ-Games, bringing the critically acclaimed racer Road Redemption to consoles. To celebrate the partnership, both Road Redemption and Killing Floor 2 will receive a number of crossover updates. Players that have Killing Floor 2 and Road Redemption in their library on Steam will get access to this exclusive crossover event. Players in Killing Floor 2 will be able to equip the Road Redeemer, a bat covered in barbed wire. Road Redemption players will be able to play as two characters from Killing Floor 2, Hans Volter and DJ Skully. Console players shouldn’t worry because this fun crossover event will be available when Road Redemption releases for consoles later this year. 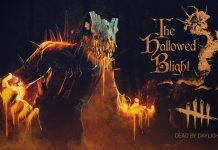 For additional details about Killing Floor 2’s Halloween event, head over to their website here.